File taxes, earn points, save on all purchases! 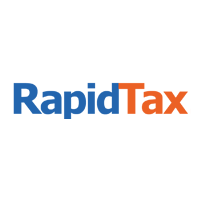 How to earn points with RapidTax? How to spend points with RapidTax?